Ahhhhh, fanfiction, some days you make me think this flying dirtball zooming through space isn't quite so doomed after all! Which is an achievement, given the current levels of cr*pitude going around. Well I've come across what I consider a little gem of a fic. 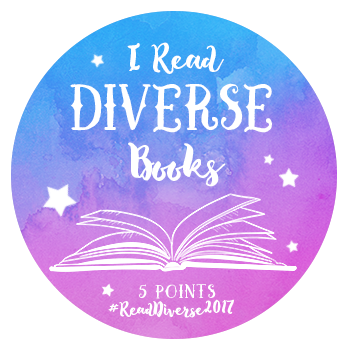 I've been trying to read more diversely in terms of gender, since at the moment, most of what I read is by and about cis-gendered people who fit into the gender binary of male/female. 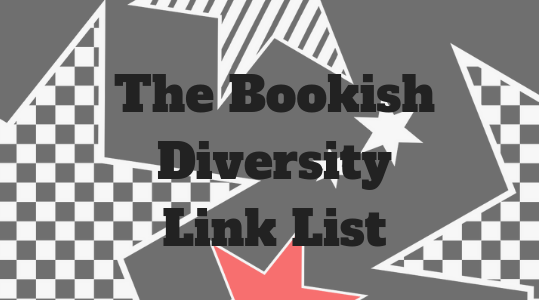 Fanfiction is often a great resource when it comes to reading diversely. 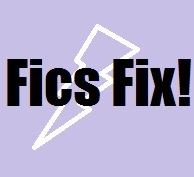 This week's fic is a short, sweet, little fic about Harry Potter's friendship with Luna Lovegood. Both Harry and Luna identify as non-binary in this fic, with Harry using they/them pronouns, and Luna using xe/xyr pronouns.